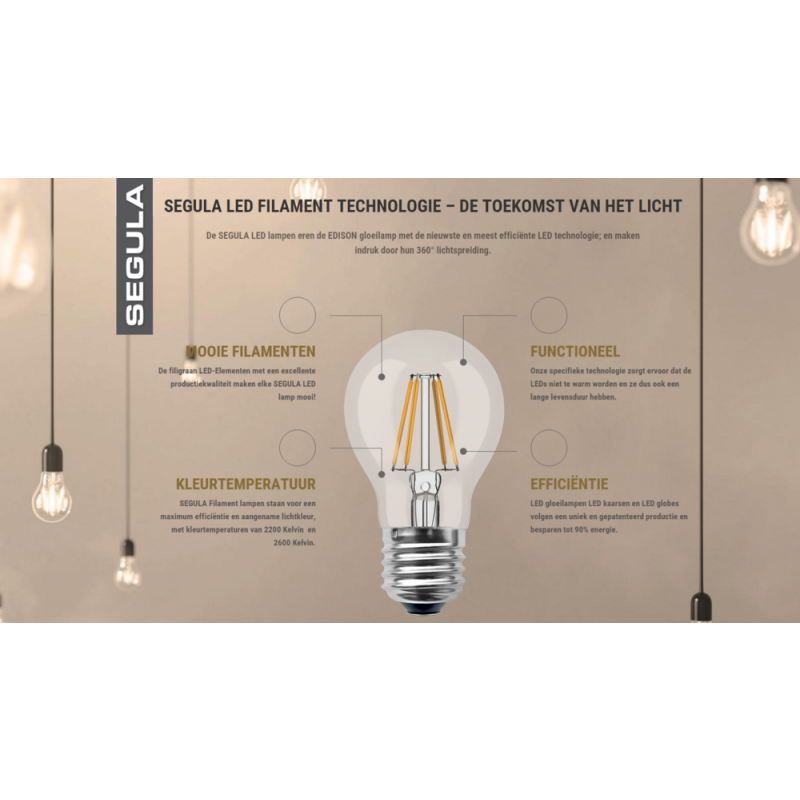 Segula LED lamp with a very warm light color of 2200K. 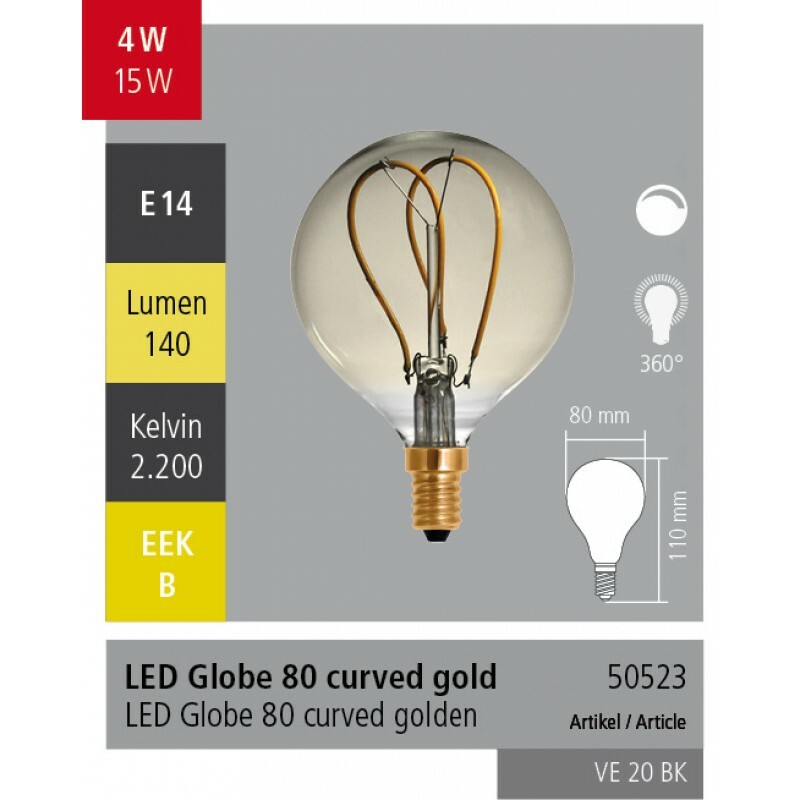 This light color produces the same atmosphere as a traditional incandescent light bulb but saves you loads of energy. 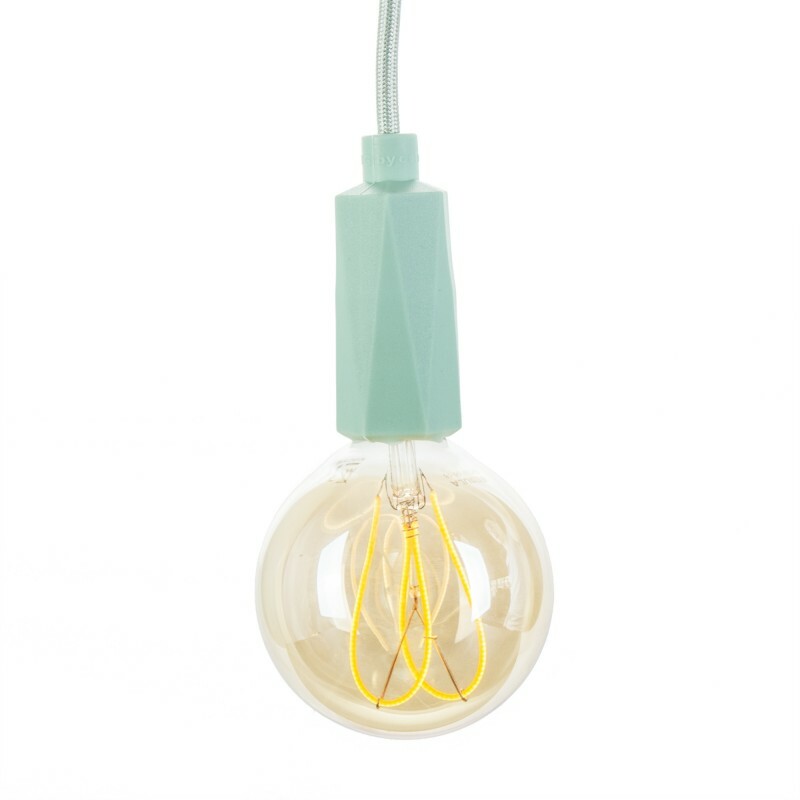 The curved LED filament resembles the filaments of the very first generation of Edison light bulbs. 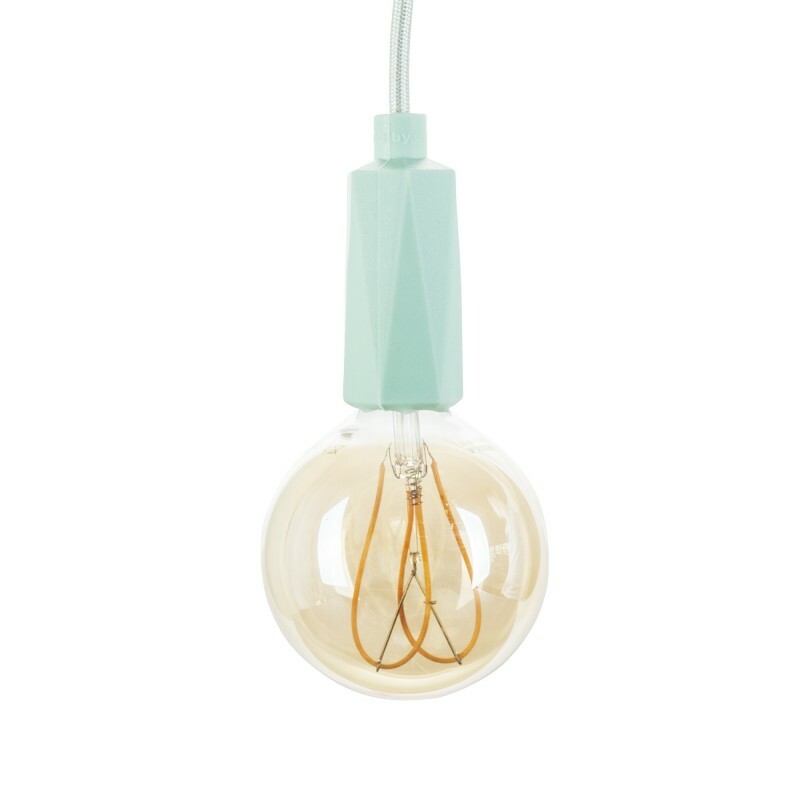 Please note that due to the size of this lamp's socket, it unfortunately does not fit in our porcelain E14 lamp holders.